Every time I gave advice on how to buy life insurance, I recommended choosing the right amount of coverage; not to small and not to big: just what you and your family needs. However there are ways in which a high amount of coverage can secure both your estate and family’s future. 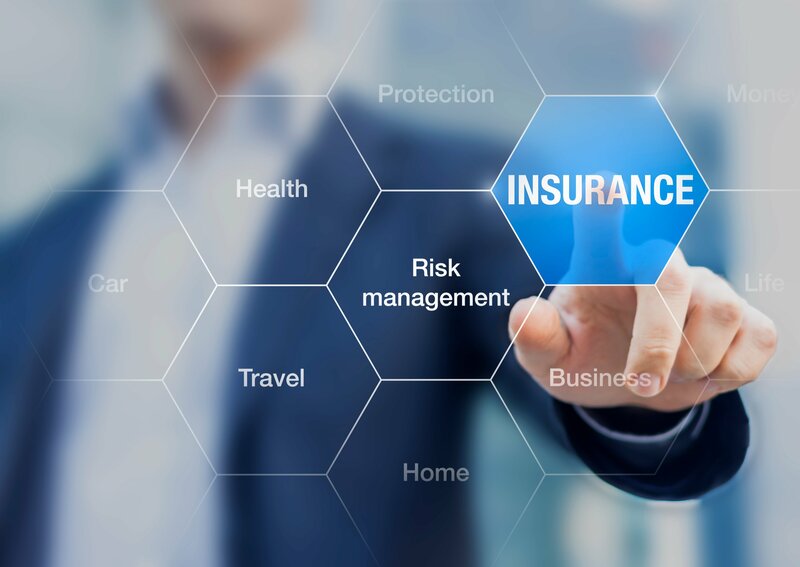 Purchasing a million dollar policy can be difficult, as not many agencies are willing to take such a big risk without charging you the proper rates.How to get a 1 million dollar life insurance policy?As you probably know, life insurance rates are influenced by many things, but most importantly by your age and health. A million dollars is a lot of money, so you will need to win the trust of the agency. This means that you need to be relatively young and very healthy. Your job can also influence the rates: a construction worker will pay more than a shop-assistant.How much will it cost? It depends on the type of policy and from where you buy it. Term life coverage has cheaper rates and for a 30 years policy you can expect monthly premiums between 600$ and 1000$, if you are not a smoker. Smoking will increase your rates, so it is better to quit, before applying for a policy. What can you do with it? Make your family rich! Although the reason to buy life coverage is not to make your family rich, you can offer them a better life. 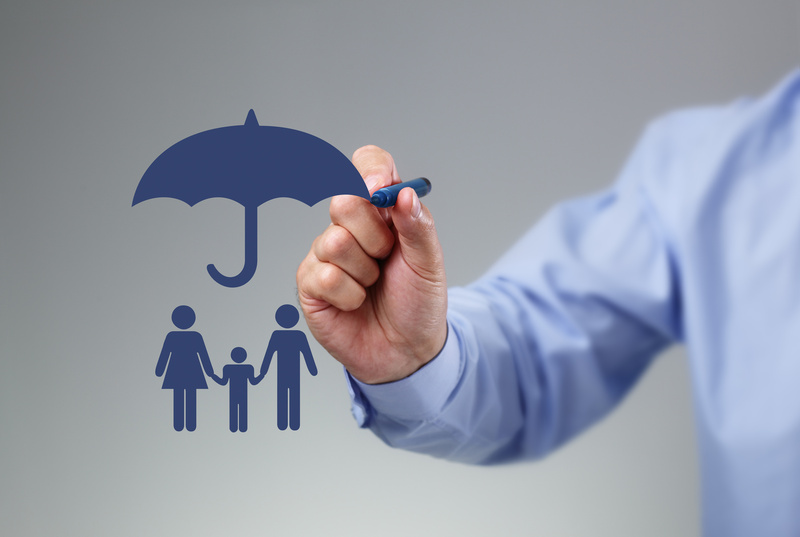 A life insurance benefit can be viewed as an inheritance. If you are willing to make the extra effort of paying for a big policy you will at least be sure that your family will have a better life (financially speaking) after you pass away. Avoid taxes! Life insurance is not an asset, so you do not have to pay estate taxes for it. The benefit is also tax-free. By liquidating assets and investing in a life insurance policy you can save your heirs a lot of money on the inheritance tax. Transferring ownership of the policy or creating an irrevocable insurance trust fund can also minimize the taxable value of your assets. In conclusion, a million dollar life insurance policy can be of great help to you, but make sure you have the money to pay the premiums for it! I also recommend spending a lot of time searching for a good agency that offers good rates! Quotes can help you, but always remember that an insurance agent can give you more precise information! PrevDog Bite Insurance – Are You Covered?